I chose a very unique career path, serving our country as a fighter pilot and instructor pilot in the United States Air Force for over 20 years. While these experiences became normal for me, they are outside of what most people are exposed to. Dropping bombs, providing close air support to troops in combat, tracking and attacking terrorists in drone operations, and even successfully handling a number of aircraft emergencies -all these experiences demanded the best of me. Through the course of my service -the very nature of fighter and combat aviation, and then teaching and mentoring those who would take to the cockpit after me -I was challenged to grow and perform to standards beyond what I thought I was capable of, and faced with uncertain, fast-paced, high-stakes situations that I had to lead others through and resolve successfully. These experiences taught me valuable lessons on character, confidence, leadership, and how to operate in an exacting, high-stress environment. Then as an instructor pilot, I discovered that my passion went beyond teaching young airmen how to fly; I found that sharing my life lessons through personal stories could have a powerfully positive impact on others. My passion today is to continue my service by sharing the wisdom I gained and the lessons I learned to positively change others' lives. It can be hard for people to believe in themselves when they are faced with uncertainty, change, are challenged to grow, or are in highly-demanding situations where the outcome really depends on their performance. One of my focus areas is confidence. So many people with amazing talent and abilities lack the confidence that is necessary for them to truly reach their potential; I, personally, experienced self-doubt throughout my life and career, and had to overcome that internal barrier to lead myself and others to success. I have been speaking on confidence for years, and developed a program to enhance young officers' confidence and performance for the US Air Force’s Specialized Undergraduate Pilot Training program. This course has been so successful that it is now a permanent part of their professional development. A spark of inspiration can occur in as little as a few seconds. I am excited to share my life lessons with audiences because my stories of leadership, perseverance, inspiration, and triumph are positive and motivating, and can have a transformational impact for others. I have a passion for people, and my communication and relational style is selfless, humble, and caring. I want to change hearts and inspire others to believe in themselves so that they can become their best selves, and achieve great things! Tammy “G.” Barlette, a pilot with over 3000 hours, has a passion for helping others feel confident enough to dream bigger than they ever thought they could. Though internally she struggled with confidence herself, that didn’t stop her from becoming one of the first to accomplish many feats in her life. A Minnesota native, with no ties to aviation, she grew up with a heart to serve her country, and that is just what she did. She joined Air Force ROTC at the University of Minnesota and the possibility of becoming a pilot was presented to her for the first time; that is where her love of aviation began. Having the opportunity to fly through the clouds, upside down and in a formation with other aircraft sounded like the perfect job for her. 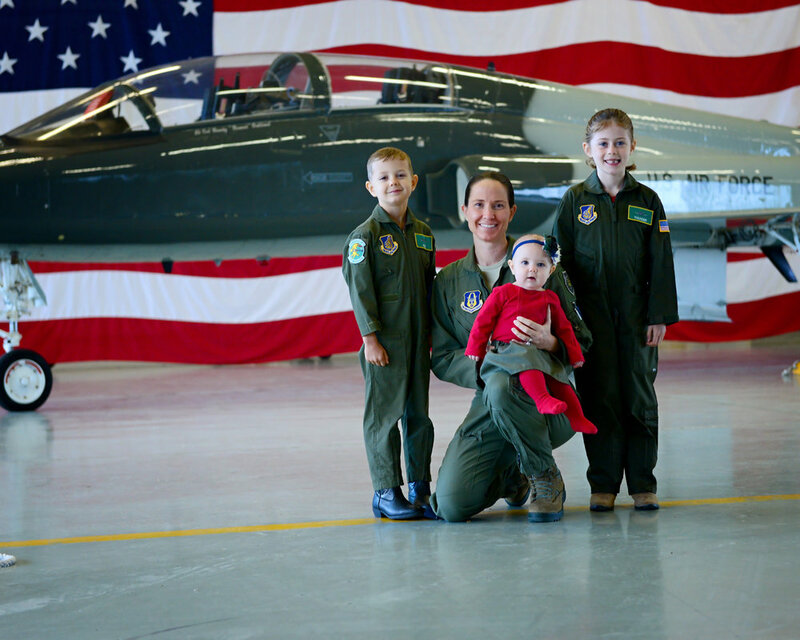 Tammy completed Specialized Undergraduate Pilot Training in April of 2000, where she flew the T-37 and T-38, and was immediately assigned to be an instructor in the T-37. 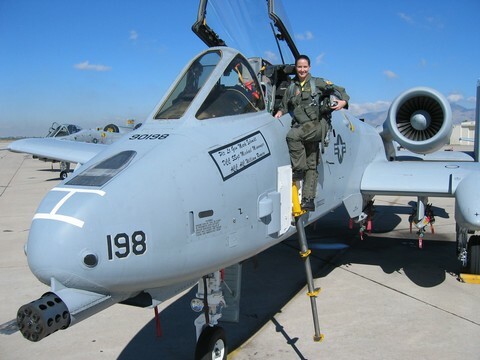 After training hundreds of students the skills of aerobatics, instruments and formation, she then moved on to fly the mighty A-10 Warthog, where she completed a remote tour to Osan Air Base, Korea. 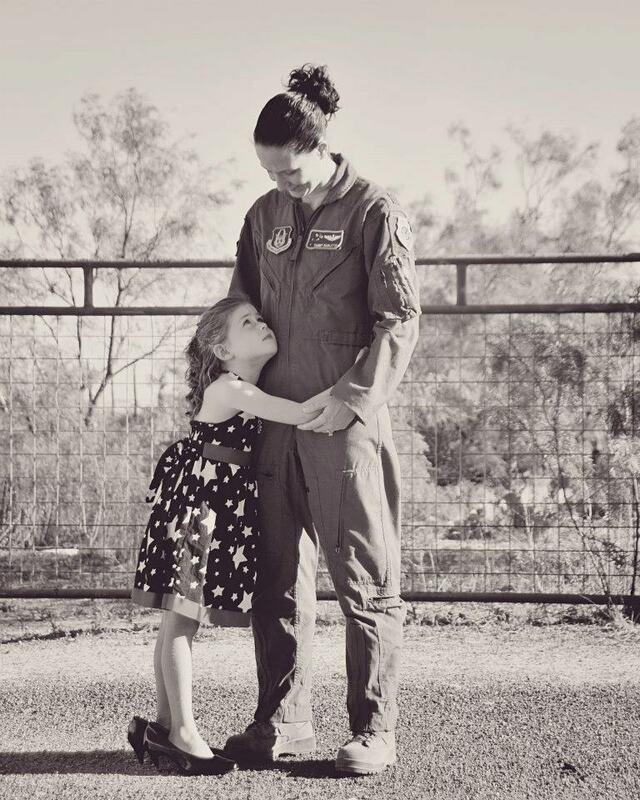 After an aircraft injury required cervical spine reconstruction, Tammy transitioned to the Arizona Air National Guard. 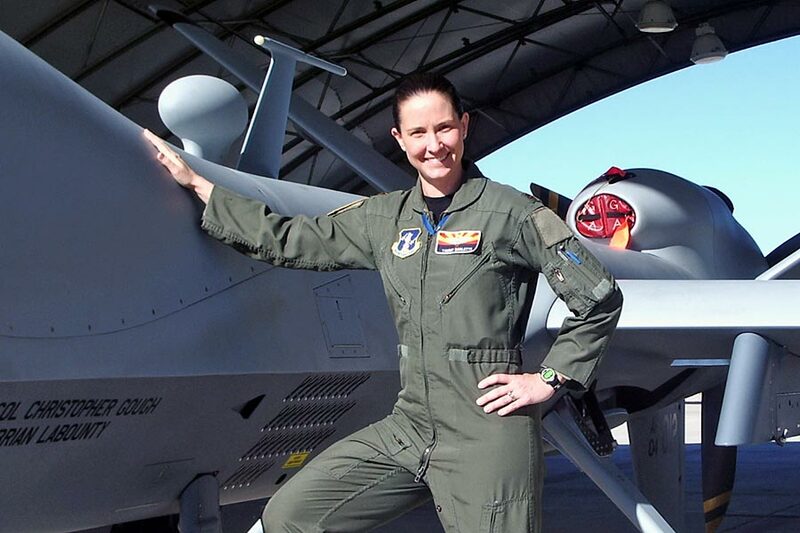 She flew the MQ-1 Predator and the MQ-9 Reaper, accumulating over 1500 hours of combat support time in both Iraq and Afghanistan supporting and protecting our troops on the ground, providing real time reconnaissance and lethal support. 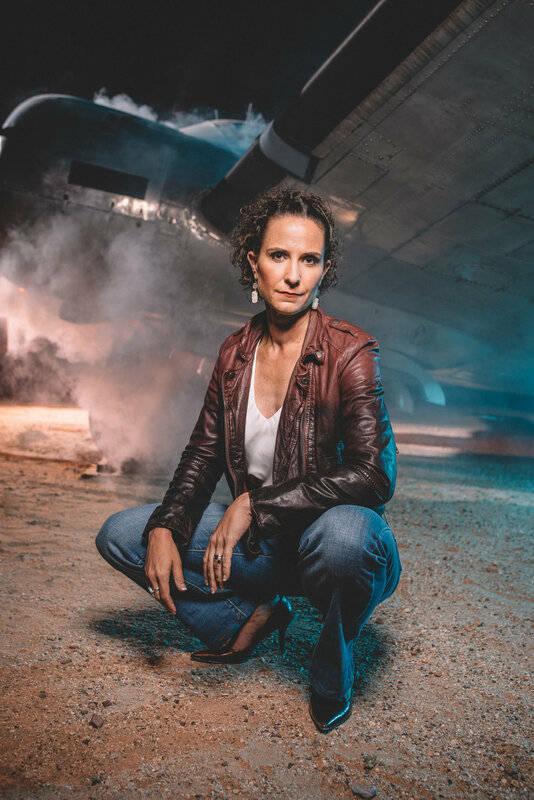 Tammy is also a graduate of the prestigious US Air Force Weapons School where she was the 6th to graduate out of the Remotely Piloted Aircraft program, making her one of the first experts in this rapidly progressing field. 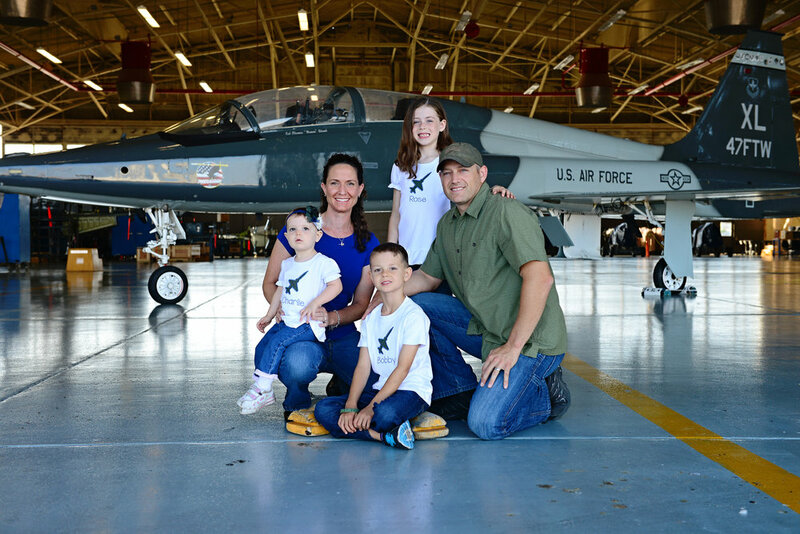 Desiring to get back into a high performance aircraft and having a passion to teach, Tammy then transitioned to the Air Force Reserves, instructing in the T-38 Talon for the last 6 years of her 20 year military career. 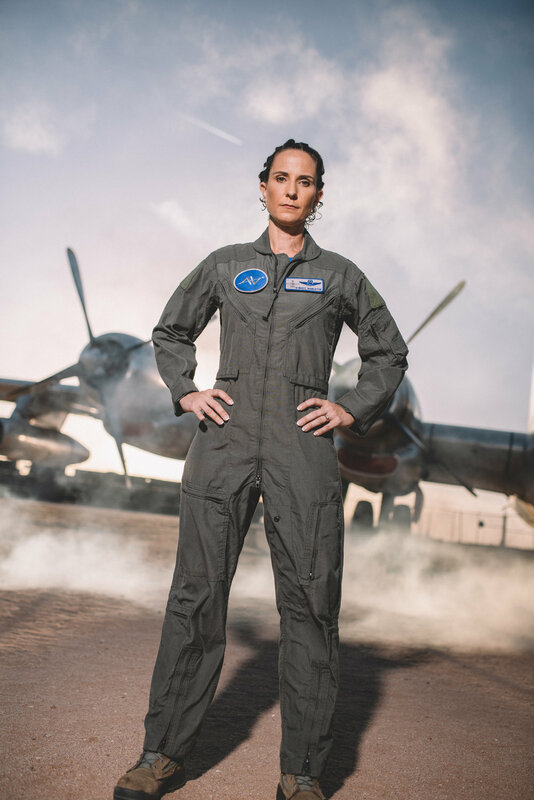 Her focus was on balancing family life as a married mother of three with instructing in the fast past environment of the Air Force’s premier fighter trainer. She excelled at both, earning multiple awards and spearheading new programs to mentor and grow professional aviators. 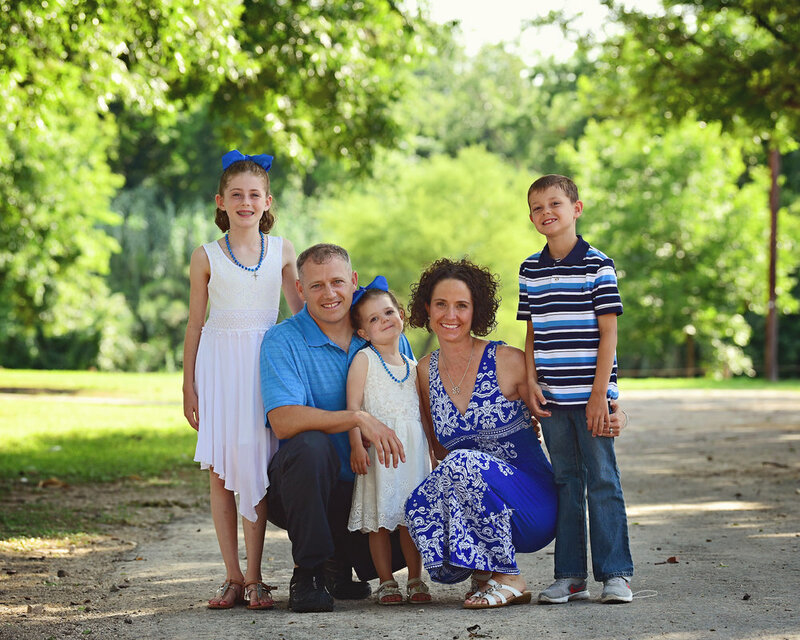 Additionally, while working full time, running a business and raising three kids, she earned her Masters in Christian Ministry from Piedmont International University. 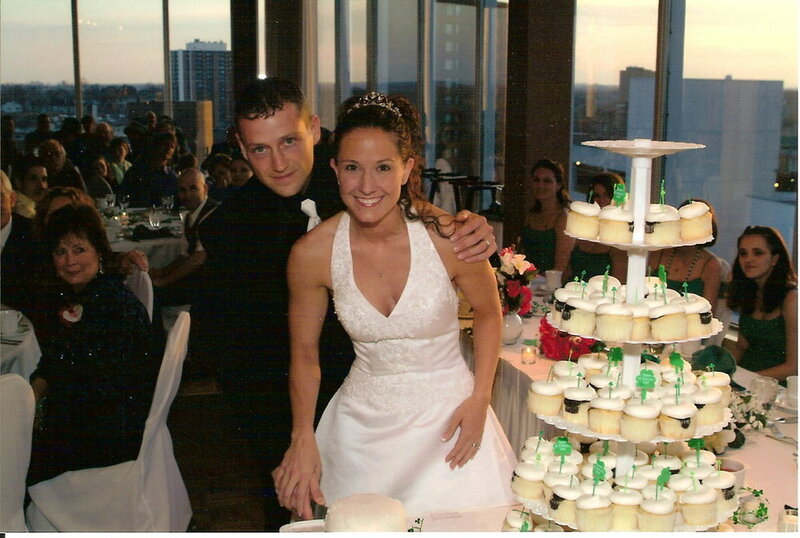 Tammy and her husband, who is a federal agent, reside in Del Rio, Texas with their three children. She retired from the Air Force in 2018 after 20 years of service and now runs two businesses. She is a top leading consultant with Rodan and Fields, and is also co-owner of Athena’s Voice, on a mission to share the wisdom of women warriors. Book Your Next Event Featuring Our Warrior Speakers Today!